A beautiful WebGL demo created by Paul Brunt (@super_eggbert). It mimics the feeling of flying through clouds, but in an abstract and blurry space. It reminds me of this more realistic demo created by Mr.doob. 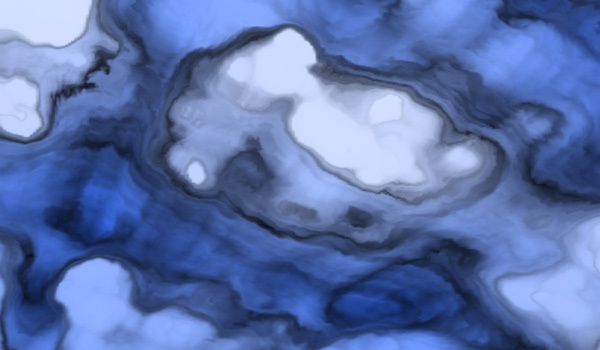 This version however uses WebGL fragment shaders to depict a more painterly appearance. Here’s a video if you don’t have a WebGL-enabled browser. Gentle guitar music accompanies you ask you explore the sky. It’s a great touch. It goes to show how important good sound design is, and how often it’s overlooked on the web. Fly through the Painted Sky! This entry was posted in GLSL, WebGL by Paul Neave on Posted on August 19, 2011 by Paul Neave.